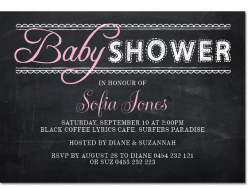 Hens Party Invitations to suit every style of Hens night. From a quite girl's night in to a wild party out on the town, Paper Divas have Hens Party Invitations to suit ever style and occasion. With over 100 styles to choose from and personalise, you are guaranteed to find the Hens Party Invitation to suit you. Considering ordering your husband-to-be bucks night invitations at the same time to save on postage! Our hen’s night cards are able to be personalised – you choose what images and wording you would like on your cards to make them special for you and your guests. We provide free postage on orders over $65.00 and deliver our customisable hens party invites to brides across Australia. 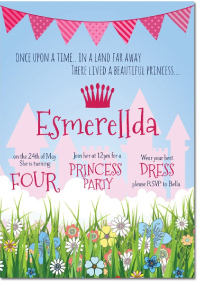 Paper Divas stocks a wonderful collection of customisable hen’s night invitations that come in a variety of styles and themes. 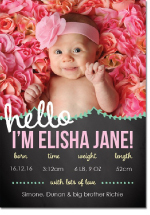 Our invites are customisable so that you can tailor them to meet your exact preferences. We also provide a great collection of matching gift tags and thank you cards that you can give to your guests on the big night. If you are interested in ordering from our wonderful collection of hen’s night cards, then we would love to hear from you. Please call our friendly team of staff on 1300 0888 54, email info@paperdivas.com.au, or send us a message on our comment page. The team at Paper Divas love hen’s nights, and that’s why we are dedicate to helping you to enhance your night with our specially designed invitations.